Securing competitive pricing on performance bonds and payment bonds is important to growing your business. 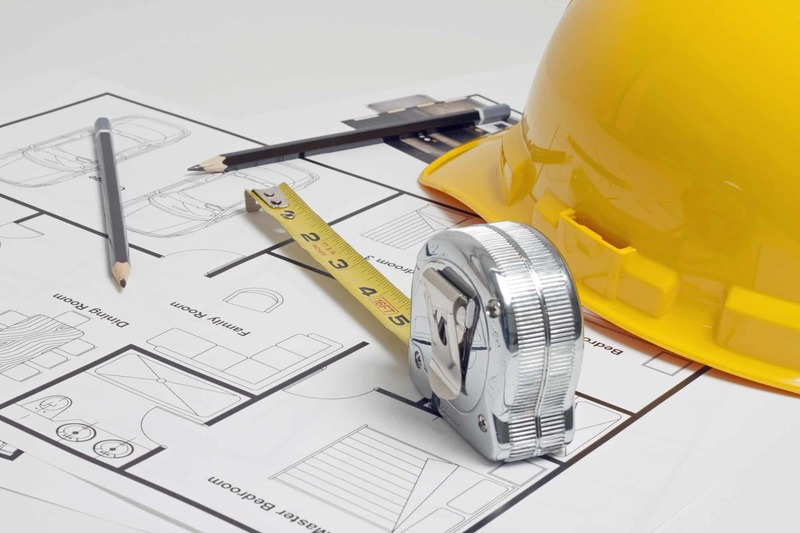 To find the best rates, work with a full-service surety bonding agency experienced in the needs of the construction business like Brunswick Companies. A type of contract bond, performance bonds guarantee the contractor will faithfully perform the terms of the contract. This protects the owner from financial loss should the contractor fail to perform the contract work in accordance with its terms and conditions. 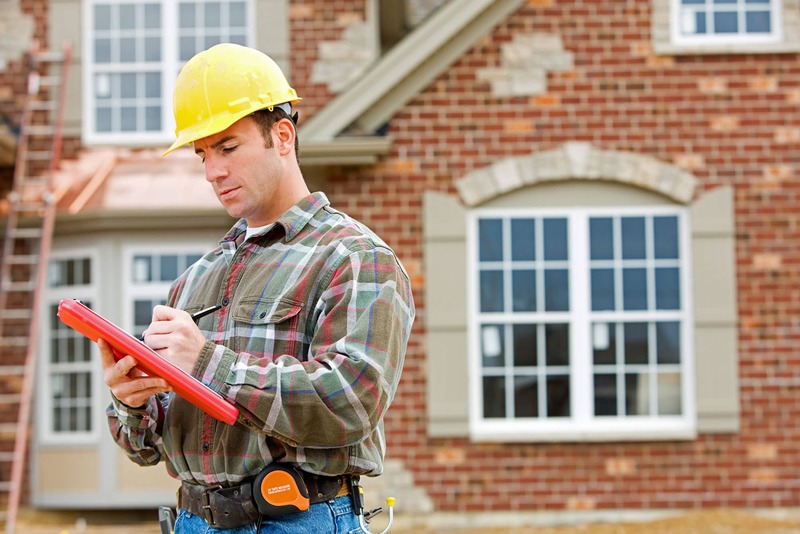 Contractor performance bonds frequently incorporate payment bond (labor and materials) and maintenance bond liability. Many contractors submit bid bonds, but only the winning bidder submits performance bonds upon award of the contract. Another type of contract bond, payment bonds guarantee payment of the contractor’s obligations under the contract for subcontractors, laborers, and material suppliers associated with the project. Payment bonds provide assurance that the laborers and suppliers will be paid if the contractor defaults. Since liens may not be placed on public jobs, the payment bond offers protection to those supplying labor or materials to a public job. The cost of a performance bond is a percentage of the full contract amount and can range between 1% and 3%. Your personal credit is one factor in determining your cost and another is your business financials. Since a performance bond is like a line of credit, your personal financial responsibility matters when a surety company determines your rate. However, your business financials are the most important factor to review. Strong business financials can drastically lower your performance bond rates. By working with a CPA who has an understanding of the construction industry, you will make sure your business is presented in the best way. If you include the cost of your performance bond in your project bid, you pass the cost on to the project owner. Performance and payment bonds are often purchased together, and Brunswick Companies can help you get both at the same time. What Documents Do I Need to Provide to Get a Performance Bond? The surety company will be concerned if any of these items are missing in your financial documentation, which could jeopardize your application. A wide range of companies and products. Working with an experienced surety broker provides an edge in obtaining the best pricing. Mark Levinson, Senior Vice President of Surety, has decades of experience in the construction surety market. His strong relationships with the leading surety bond underwriters and performance bond companies allows us to provide our clients with access to more favorable terms and conditions. Growing your construction business. By taking a proactive approach to addressing underwriting concerns, Brunswick Companies streamlines the approval process and helps expand your access to surety credit. We work closely with our clients to increase their bonding capacity, staying in line with their expectations for corporate growth. Are you ready to get started? Request a payment and/or performance bond quote by using the form. 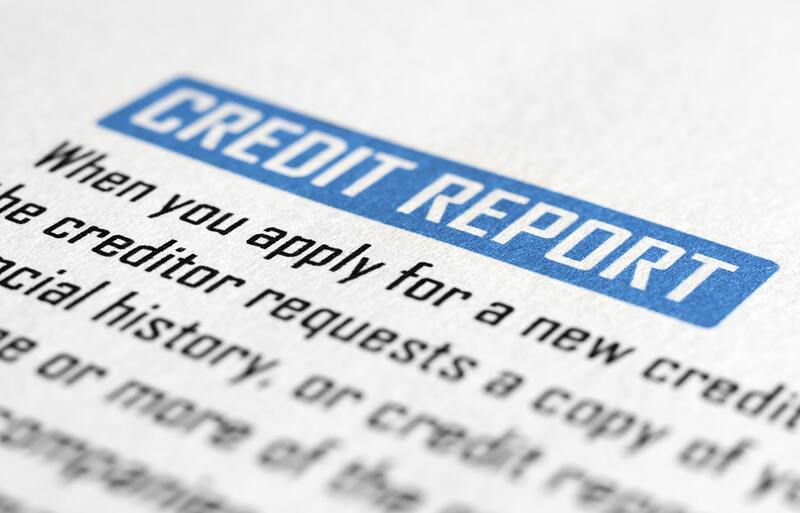 Can You Get Bid Bonds & Performance Bonds with Bad Credit?